Perhaps you were born with a nose shape that you do not like, or maybe you sustained an injury that left your nose crooked or asymmetrical. Whatever the reason, you are ready to change the appearance of your nose but don’t know what to expect from nose surgery. At the European Institute of Plastic Surgery, we can help you receive the nose of your dreams with rhinoplasty. We want to help you achieve your aesthetic goals while maintaining or improving the function of the nose. Under the expertise of Dr. Demetris Stavrou, our experienced staff of health care professionals will guide you through the rhinoplasty process to help you achieve the results you deserve. Rhinoplasty is a surgical procedure that reshapes the nose. During surgery, the cartilage and bones that create the structure of the nose can be trimmed, smoothed or removed, and grafts can be added to fill in unwanted depressions. The width and size of the nostrils can also be trimmed and reshaped. If you have a deviated septum—the thin piece of cartilage that separates the two nasal cavities—it can be repaired and repositioned to improve breathing. 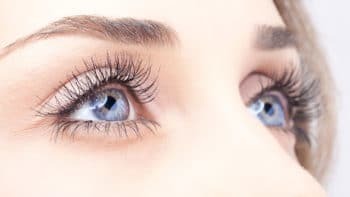 Through these surgical modifications, we can create your ideal nose while ensuring that your nose functions as it should. When you arrive at the European Institute of Plastic Surgery, our caring team of health professionals will begin to prepare you for surgery. After meeting with Dr. Stavrou to review the procedure and treatment plan, general anesthesia or intravenous sedation with local anesthesia is administered to ensure you remain comfortable during surgery. Once you have been numbed, an incision is made to access the structures of the nose. The incision may be hidden inside the nostrils or placed in the columella, the strip of tissue that separates the nostrils. If nostril size is being reduced, incisions may be necessary along the natural crease where the nostrils meet the cheek. After the necessary incisions are made, the mucous membrane that covers the bones and cartilage of the nose is lifted so that the underlying structure of the nose can be reshaped. If you have a deviated septum that is indented or bumpy, it will be repositioned and reshaped. Bone and cartilage may be trimmed or removed to reshape the nose and septum. After the corrections have been made to the nose, the mucous membrane is put back into place, the nasal skin is repositioned and sutures are used to close any incisions. A splint may be placed inside the nose to hold the nasal structures in place. Gauze packing in the nostrils may also be used, if necessary, to control bleeding. Bandages will be placed on the outside of the nose to provide additional support and protection. Day 1: You will begin to experience minor swelling, bruising and discomfort around your eyes, cheeks and nose. Cold compresses and prescription medication may be used to minimize these symptoms. There may also be mild, bloody drainage from your nose. You may need to change the small dressing under your nose several times a day to manage the drainage. Sleep with your head elevated. Days 2–4: Bruising, swelling and discomfort may peak on the second day but should then start to diminish by day four. Continue to use cold compresses and medication, as directed. You may continue to experience bloody drainage from your nose, but this should decrease or end altogether during this time. Days 5–7: You will have a follow-up appointment with Dr. Stavrou so that he can remove the splints, internal gauze and external dressings. Stitches will be removed if they are non-dissolving. Bruising should be almost gone. For the first week, you may experience stuffiness and drainage down the back of your throat. Removing the internal splints should alleviate these symptoms. Days 7–14: Your sense of smell should return, and any numbness or tingling you were feeling in your teeth, cheeks, mouth or nose should improve. You can sleep in a normal position if it feels comfortable to do so. Some patients return to work. Days 15–30: Swelling and bruising should be dramatically diminished and breathing through your nose should be easier. You are free to travel via plane. Months 2–11: You may notice subtle changes to the shape of your nose. This is to be expected as the adjusted bones and cartilage become the new and improved shape of your nose. Although most of the swelling is gone, you will notice a continued improvement in the shape of your nose for several months. 1 Year: Your final nose shape is realized. There are risks associated with any surgery. Although rare, risks with rhinoplasty include infection, scarring, skin discoloration, diminished sense of smell, numbness in the teeth or nose, pain in the nose or face, a perforation in the septum, nasal breathing problems, anesthesia risks, or an unpleasing result that requires revisional surgery. 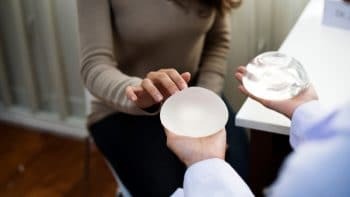 Choosing an experienced plastic surgeon and carefully following all aftercare instructions will help minimize these risks and ensure a smooth recovery. It can take one year for your nose to fully heal. After one year, you can expect your nose to retain its shape. Please note that a rhinoplasty cannot stop the natural aging process; over time, you may notice minor changes to your nose. However, the overall improvement attained from your rhinoplasty will remain intact. Living a healthy lifestyle, avoiding sun exposure and not smoking will help you age gracefully and achieve optimal, long-lasting results. Why Choose an Experienced Surgeon for Your Rhinoplasty Procedure? Your nose is the most prominent characteristic on your face. 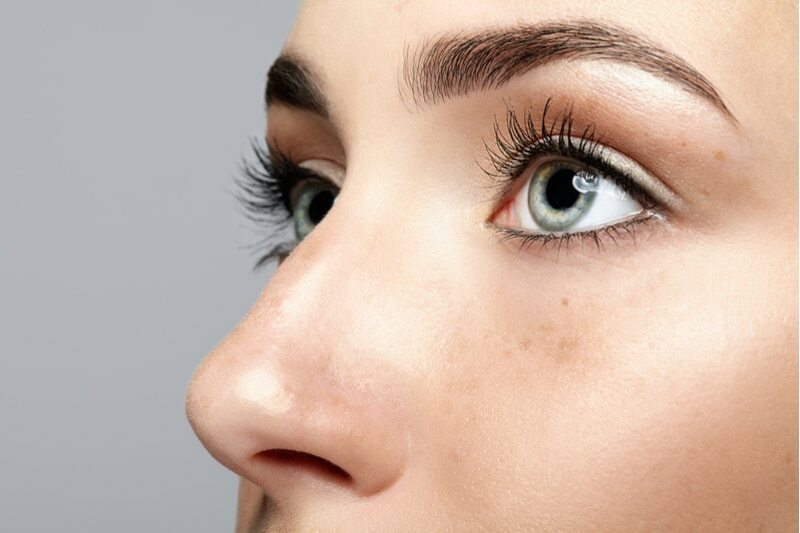 Aside from wanting your nose to look beautiful and balanced with the rest of your face, it is imperative that your nose also functions properly. Choosing a qualified and experienced surgeon to perform your rhinoplasty is the key to a beautiful and successful outcome. 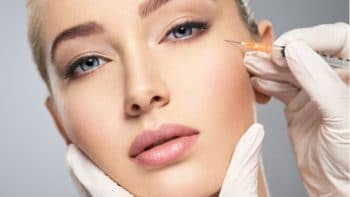 An expert rhinoplasty surgeon understands the artistry and medical technique necessary to safely reshape your nose into a new, attractive profile without impairing the function of your nose. Rest assured that Dr. Stavrou has the artistic and medical expertise to address your concerns and give you a beautiful nose. Take the first step in your rhinoplasty journey by scheduling a consultation with Dr. Stavrou at the European Institute of Plastic Surgery. Call us today at +357 22 283130 to book an appointment at our offices in Cyprus, Malta and Greece.